Yesterday, I watched the remake of "Dont Be Afraid of the Dark".Although, not quite a fan of the movie,what I loved most was Katie Holmes'minimalistic makeup with kohl-lined eyes and dark brown lips which reminded me much of the 90s. 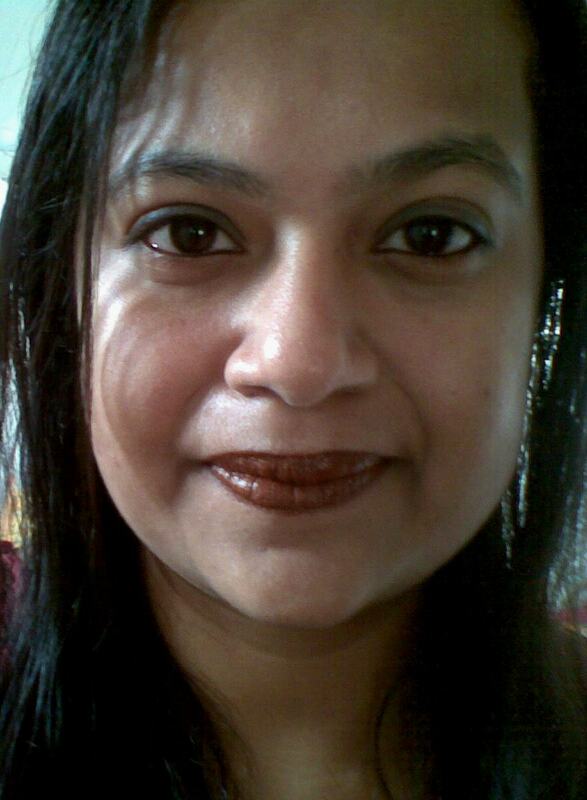 I thought to experiment with that makeup idea today. 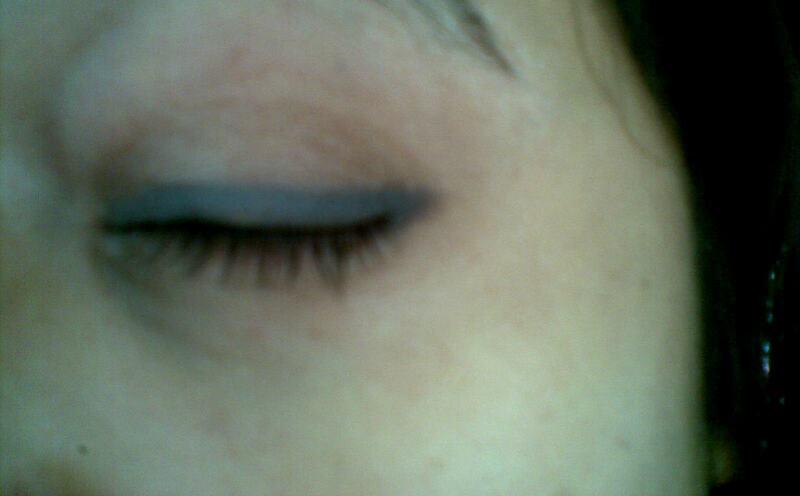 Eyes: I used a grey eyepencil to line my eyes and winged a little at the outer corners. Lips: I dont use browns on my lips,so I hardly have any brown lipstick.I used a lip pencil to outline and fill my lips.